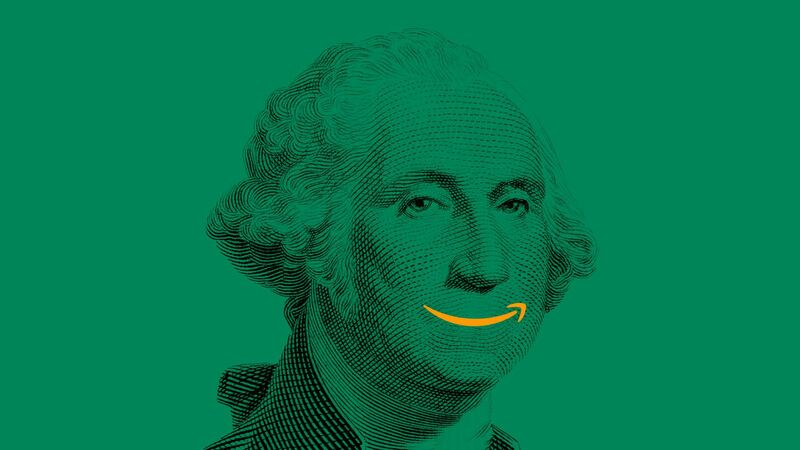 "Amazon is offering incentives such as lower payment-processing fees or marketing services to entice merchants to accept its digital wallet... Amazon also is working to make Alexa, its virtual assistant, an in-store payments platform, people familiar with the matter said." A volunteer hands out Thanksgiving meals to guests during the 27th Annual Thanksgiving Dinner. Hundreds of people filled a ballroom at the Oakland Marriott City Center for a free early Thanksgiving meal. Abortion rates among U.S. women in all age groups dropped sharply to a decade low from 2006 to 2015. Go deeper. Gap is considering closing hundreds of its mall locations as well as some of its flagship stores. Go deeper. The millennials are here: Young members of Congress — including Alexandria Ocasio-Cortez — are changing the way they interact with their constituents via their very personal social media presence. Go deeper. A 20-something American named John Allen Chau has been killed on the Indian island of North Sentinel, police reported today, after he ignored rules against making contact with an indigenous tribe by landing a kayak on their shores. "Indian authorities said that Mr. Chau had been shot with bows and arrows by tribesmen when he got on shore and that his body was still on the island," the N.Y. Times reports. "Fishermen who helped take Mr. Chau to North Sentinel told the police that they had seen tribesmen dragging his body on the beach. The fishermen who dropped him were charged with culpable homicide. Why it matters: The "do not go there" rule isn't just for tourist safety. It's because the islanders are unlikely to have immunity to modern diseases, and the Indian government has long respected their wishes to be left alone.